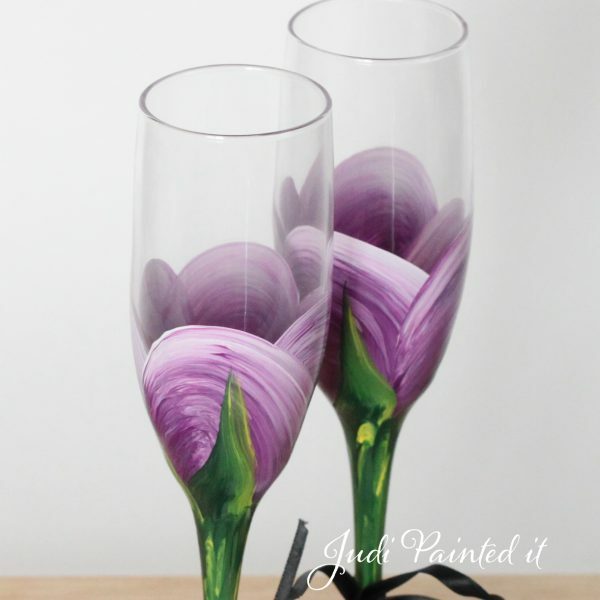 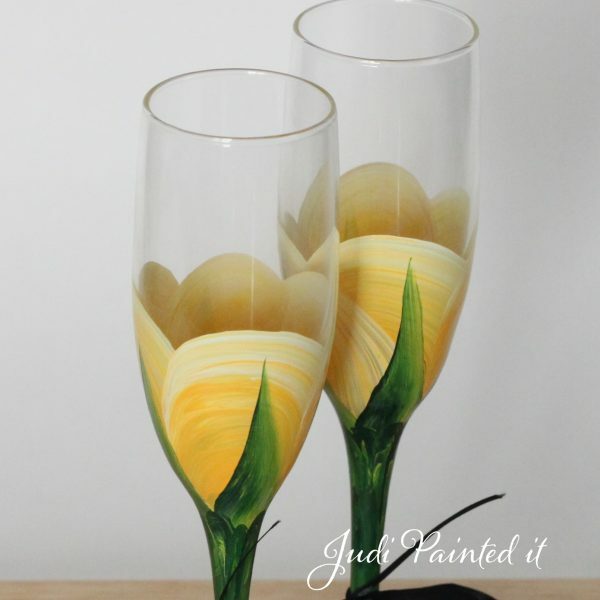 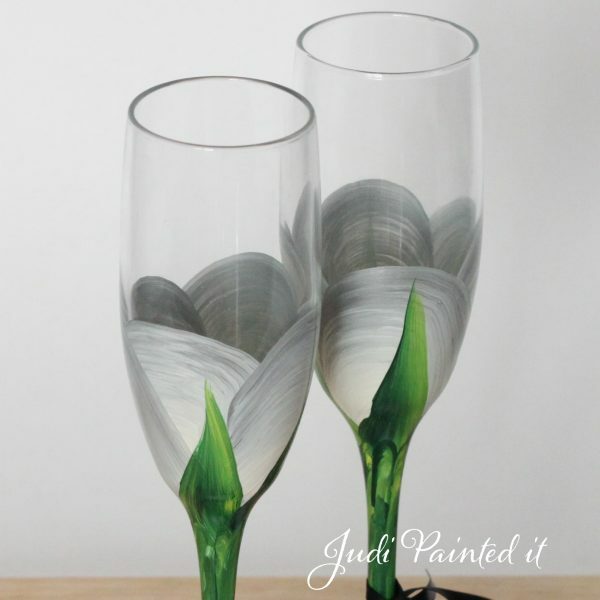 Hand Painted Champagne Flutes by Judi Painted it. 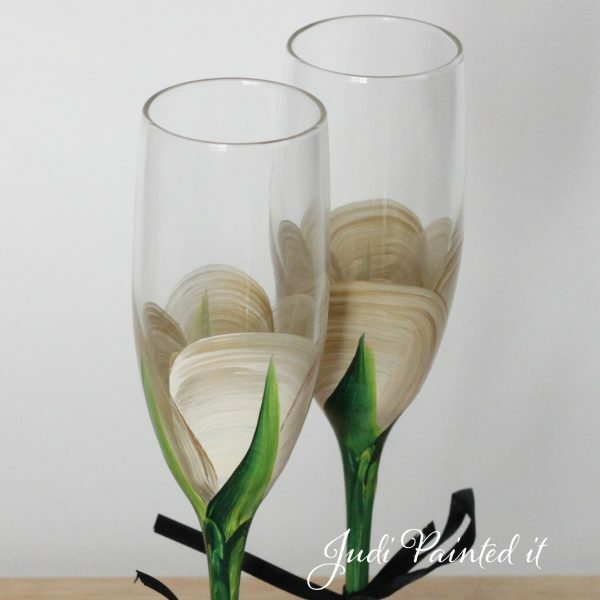 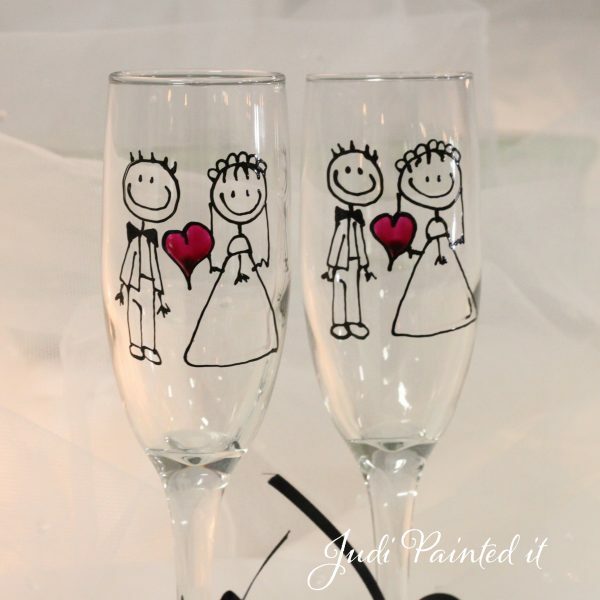 Wedding toasting flutes, Special occasion champagne glasses, and more! 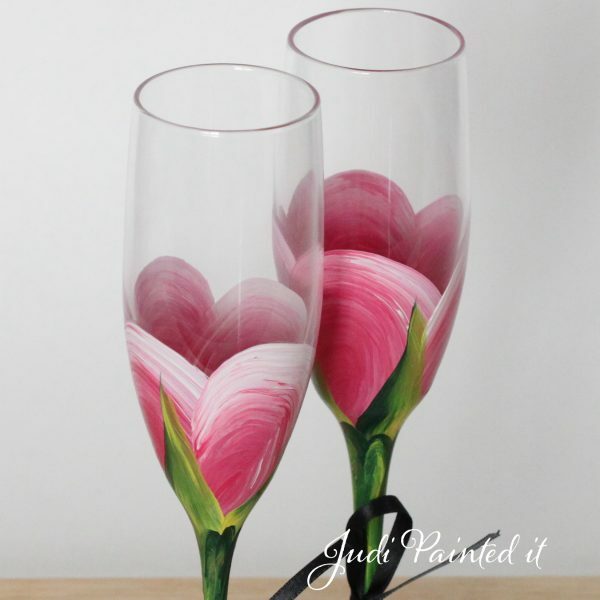 Customer matched zone "Flat Rate for USA Only"
View cart “Red violet rose bud champagne flutes” has been added to your cart.